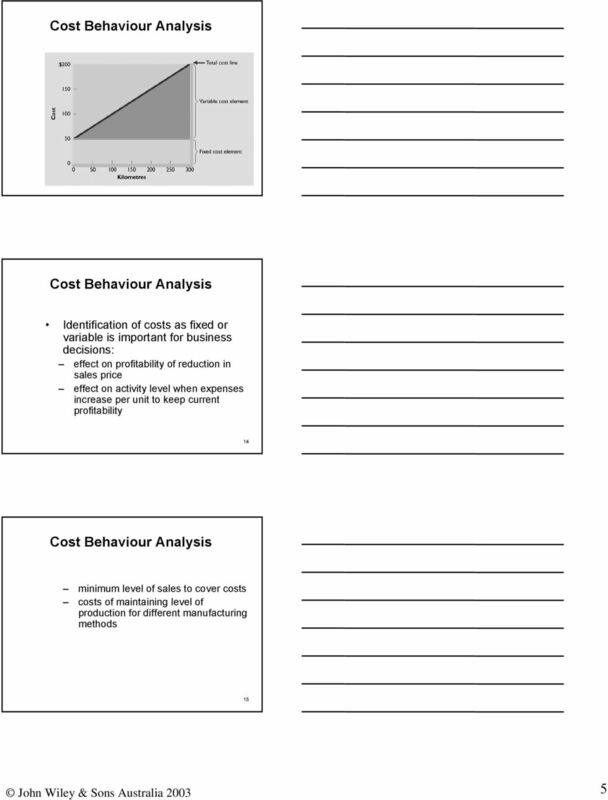 Download "Accounting Building Business Skills. 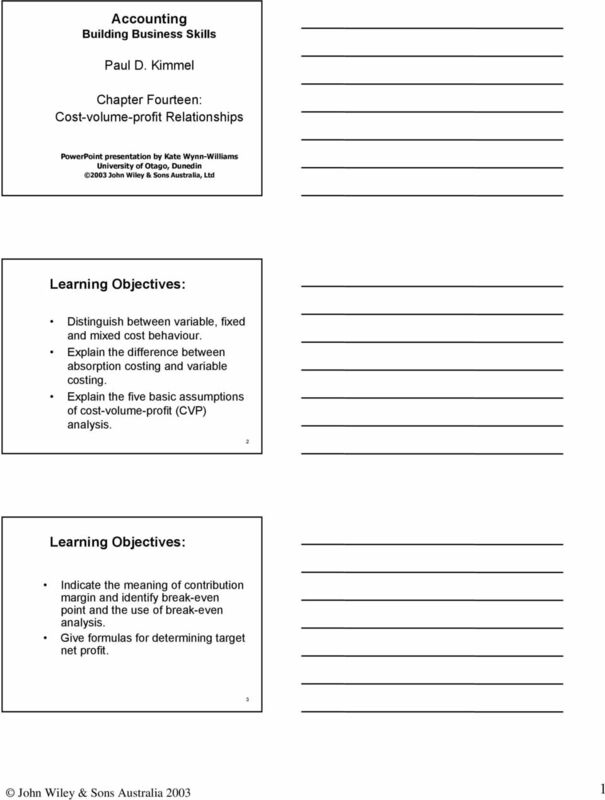 Learning Objectives: Learning Objectives: Paul D. Kimmel. 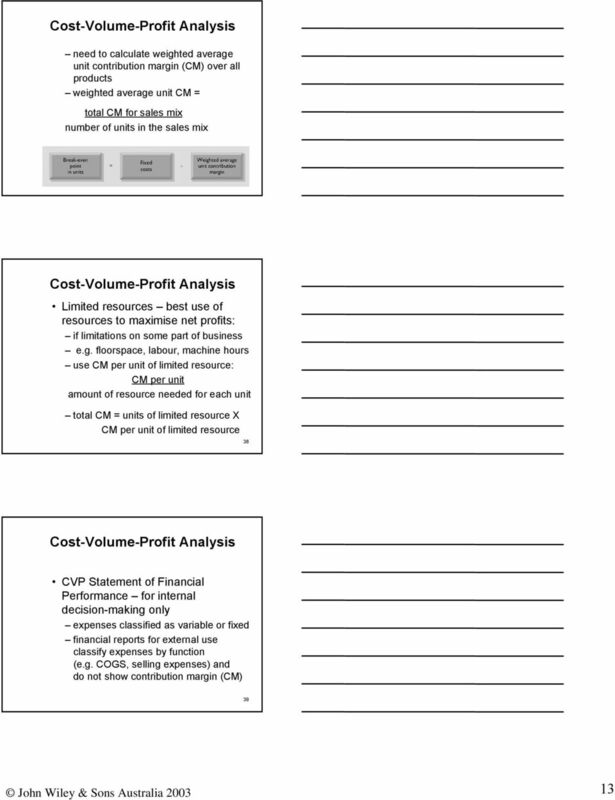 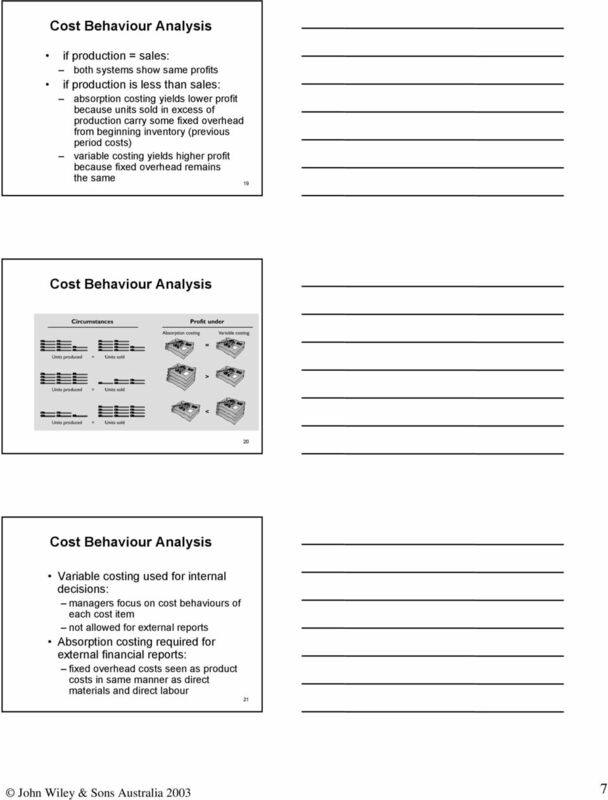 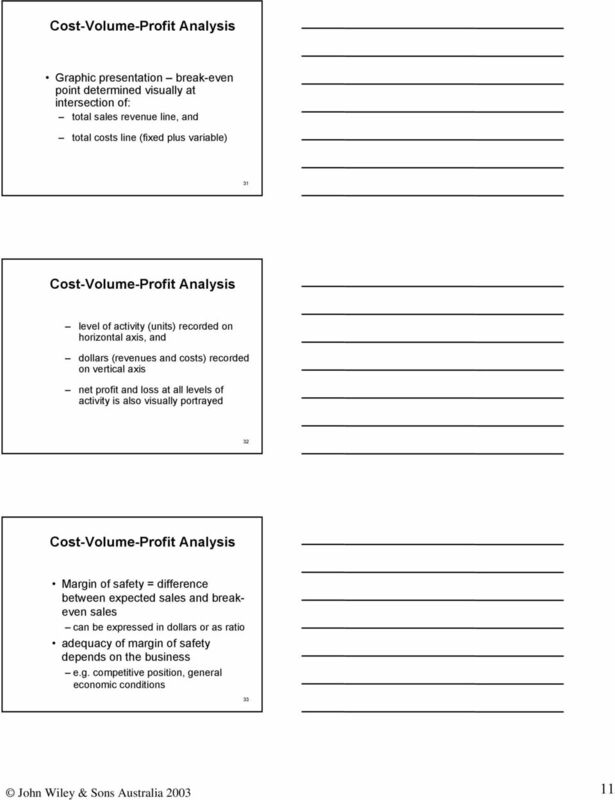 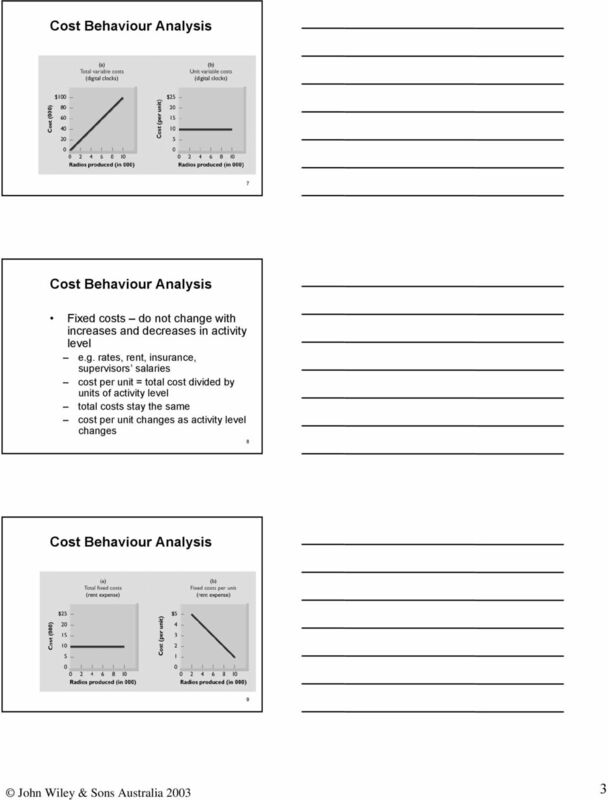 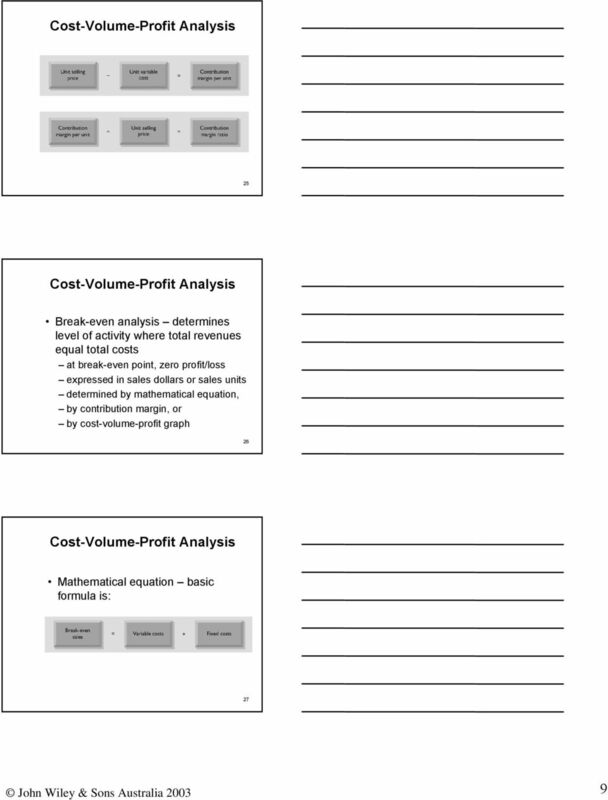 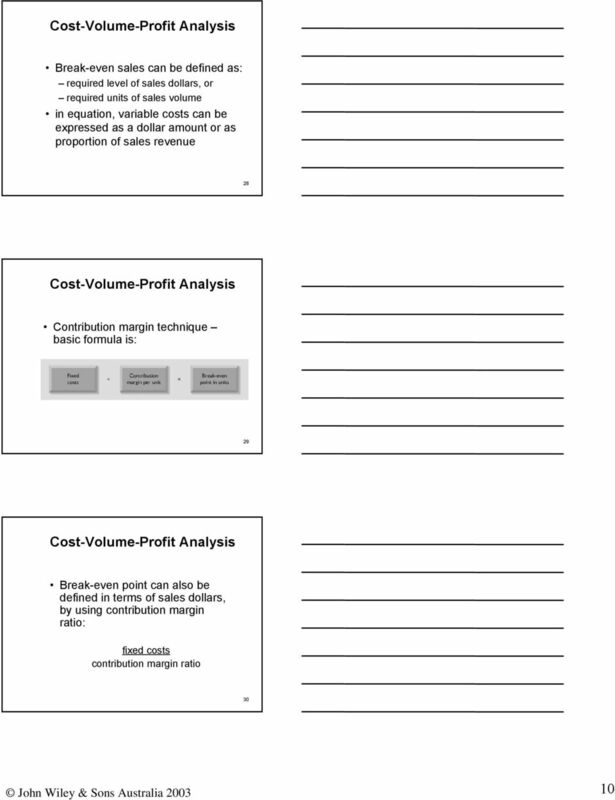 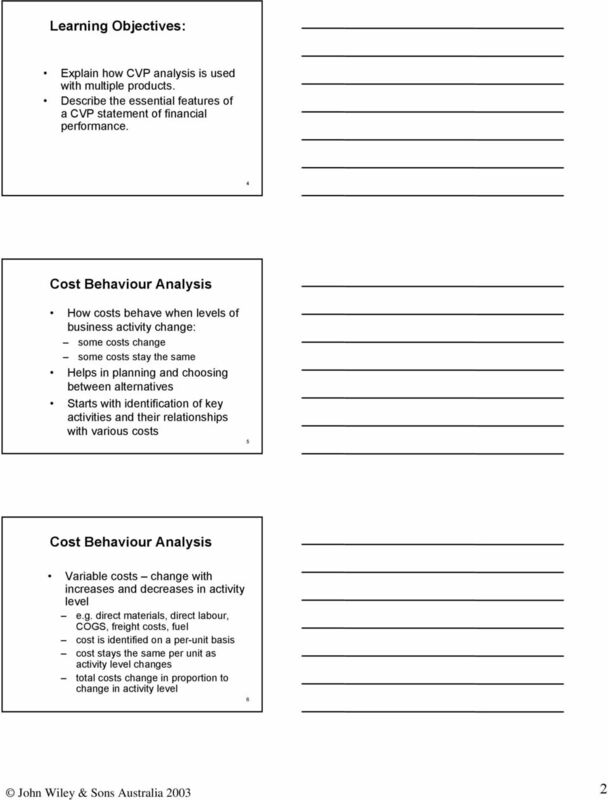 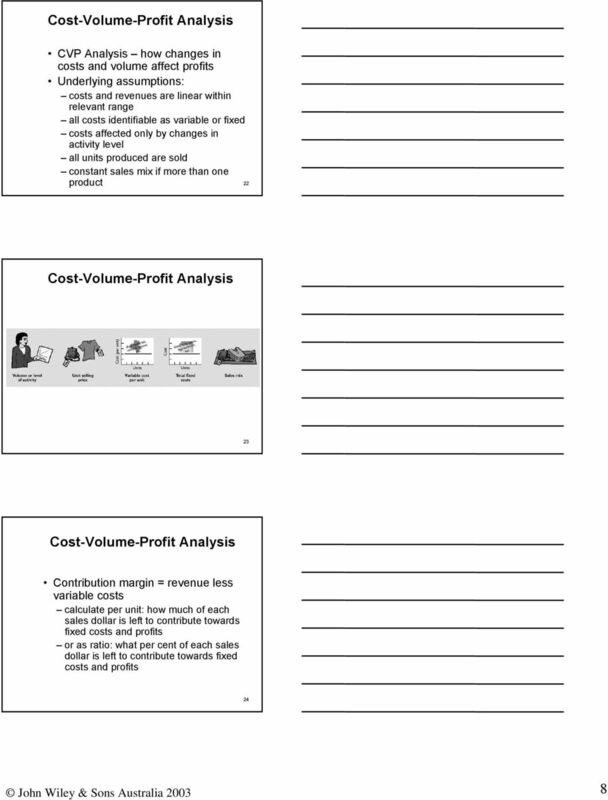 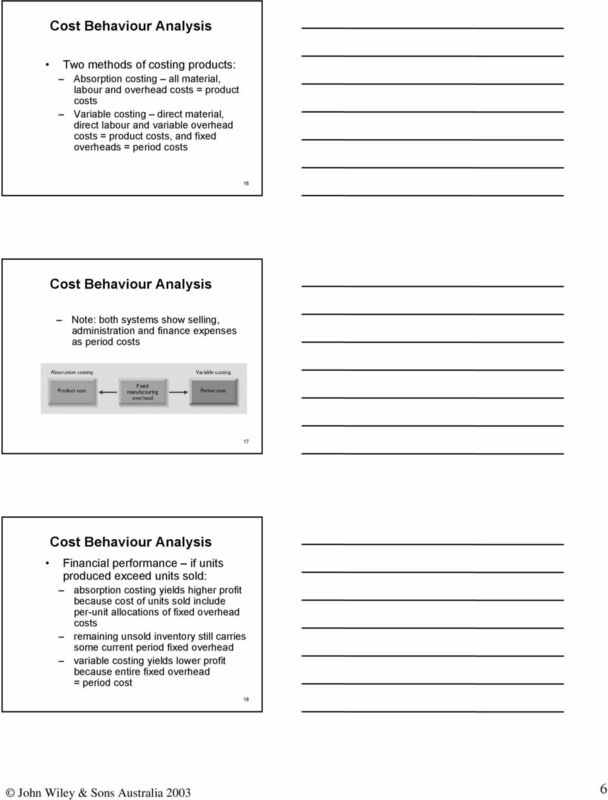 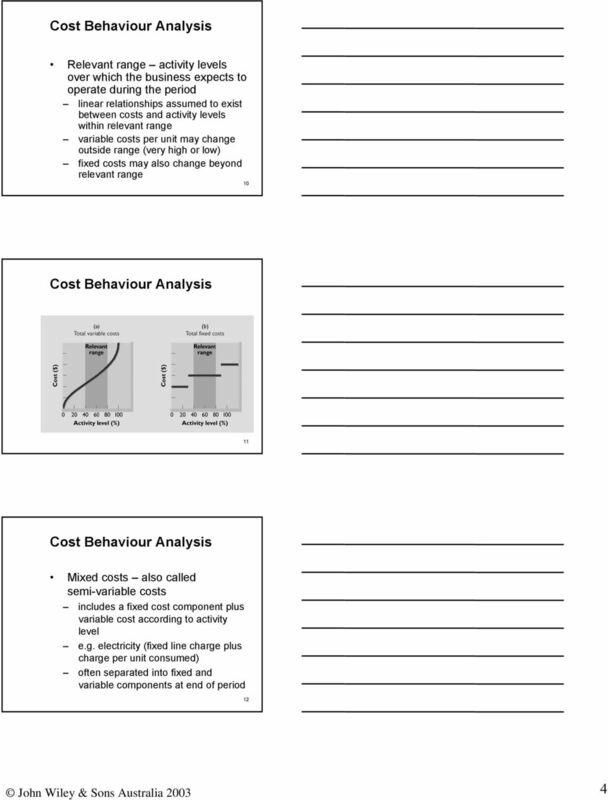 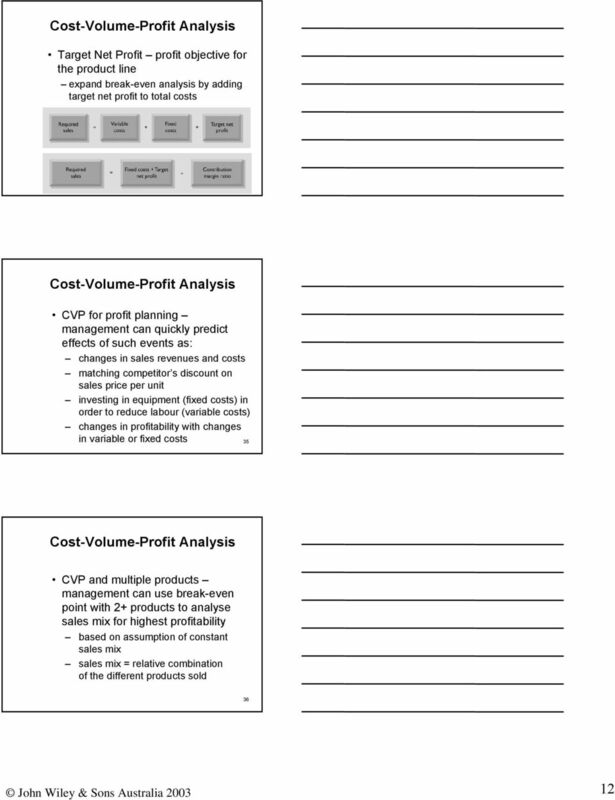 Chapter Fourteen: Cost-volume-profit Relationships"